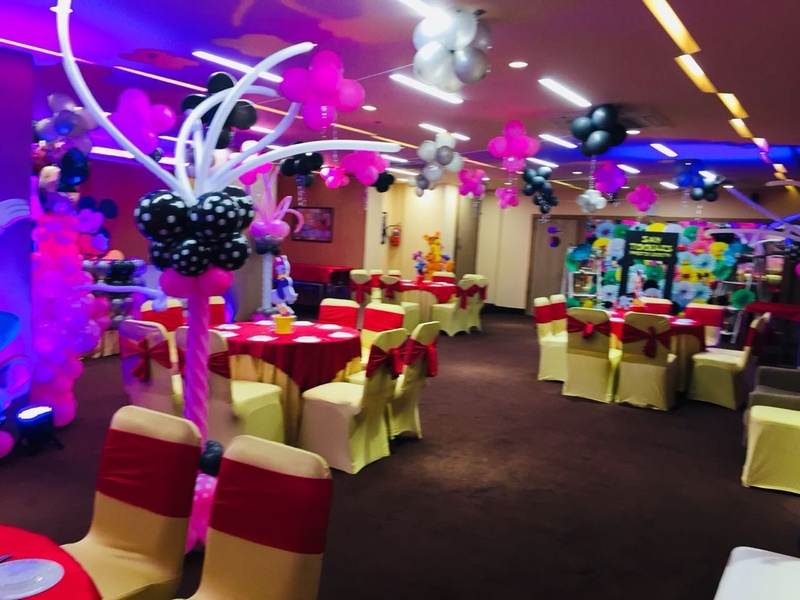 An upscale property with cosy rooms, a restaurant, banquet, waterfall lounge and terrace garden, Woodapple Residency, Anand Vihar, Delhi is the most preferred choice for a variety of occasions. Located in the heart of East Delhi on Vikas Marg, the hotel is close to Anand Vihar bus terminal & railway station. Though the venue is situated in the busiest areas of Delhi, the premises provide a serene atmosphere. The hospitable staff welcomes your guests with all the warmth and ensures smooth functioning of your events. 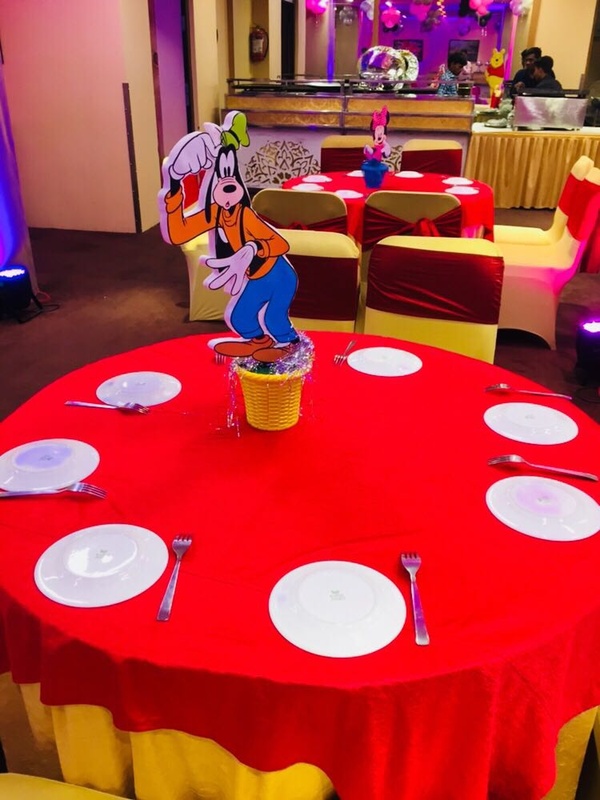 The swanky banquet halls at the Woodapple Residency, Anand Vihar, Delhi, can accommodate varying number of people, making it suitable for multiple occasions. The Woodapple Residency located in Anand Vihar, Delhi has Wedding Hotels, Banquet Halls and Terrace Banquet Halls. Hall 2 can accommodate upto 60 guests in seating and 100 guests in floating. Hall 1 can accommodate upto 60 guests in seating and 100 guests in floating. Hall 1 + Hall 2 + Terrace can accommodate upto 150 guests in seating and 250 guests in floating. Vegetarian and Non Vegetarian food is served at this venue. Features of this wedding venues are : Food provided by the venue , Outside food/caterer allowed at the venue , Non-Veg allowed at the venue , Alcohol allowed at the venue , Outside alcohol allowed at the venue , Halls are air Conditioned , Baarat allowed , Hawan allowed , Overnight wedding allowed , Decor provided by the venue , Packages starts at Rs 750 per plate for vegetarian menu and at Rs 950 for non veg menu. Decoration starts at Rs 8000.